My new soundproof booth has passed all road tests with flying colors! 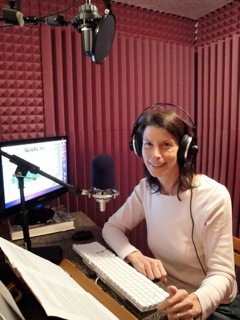 I’ve narrated one book in there so far with beautiful results, and I love having both my commercial and my audiobook mics set up so that I can switch back and forth during the day as needed. That is freaking awesome! I need me one of those about now!